If you are looking to get more organised with your weekly meal prep but you are too busy, contact us for freshly prepared personalised meals. Available to London residents only. Take your cooking skills to the next level with our hands on workshops. Come, explore ,bake, cook, eat and be thankful. Create unforgettable memories /experience as you learn and expand your palate. Homemade and freshly baked delicious sweet treats available for corporate lunches and meetings, weddings,birthday celebrations, christenings, university events and more. Whatever the occasion we have got you covered. All our products are freshly cooked or baked with quality organic ingredients. 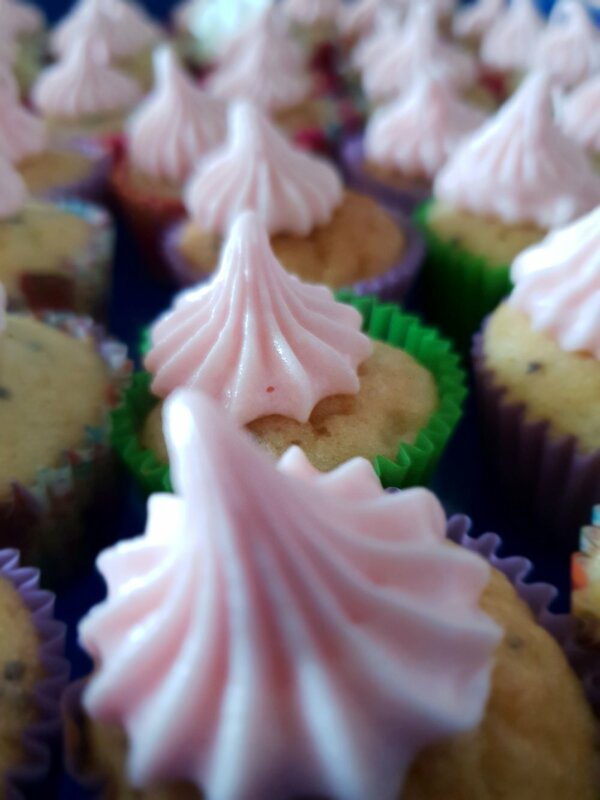 Chia cupcakes with buttercream icing. We live to eat, we eat to live, make eating an adventure.